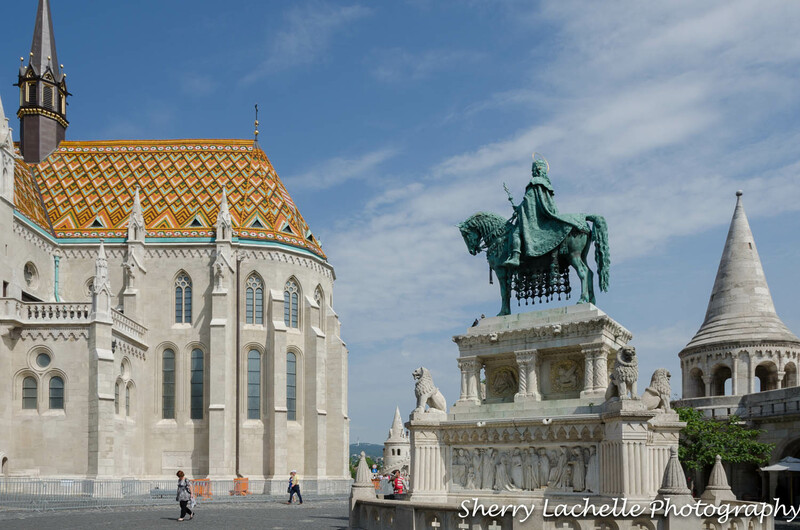 A visit to Budapest isn’t complete unless you explore the Castle District, so that’s what we did on our final day. The following day ten of the twelve travelers would be taking flights back home to Cincinnati, Ohio and my friend Richard and I would be taking a train to Munich to continue our European trip. The Castle District is a UNESCO World Cultural Heritage site and consists of two parts: the Royal Palace itself and the Castle District. Most of this area is a reconstructed medieval city, but the original castle was destroyed in World War II and replaced with the current Royal Palace. 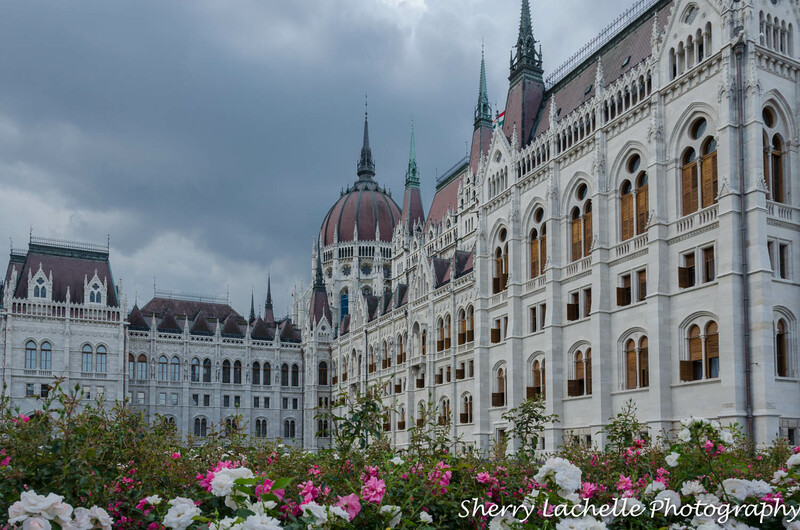 I mentioned in a previous post, that one of the highlights of my month-long trip in Europe was bicycle riding along the Danube and stopping at wineries along the way. 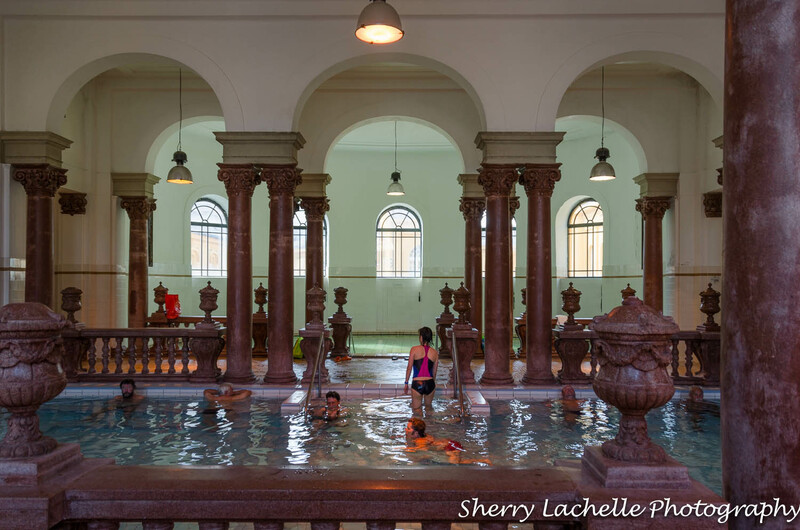 The Szechenyi Baths was also a highlight for me and some of my fellow travelers. The Szechenyi Baths were so beautiful and the thermal mineral water so relaxing, after all of the walking, lugging of suitcases, and mental challenges encountered on the trip. In fact, some of my group went back later for round two! With fifteen indoor baths of varying temperature and three outdoor, you’re sure to melt away that tension! After soaking for a while, we went back to the hotel to shower and prepare for our day’s activities. We began with a tour of the imperial Parliament Building. 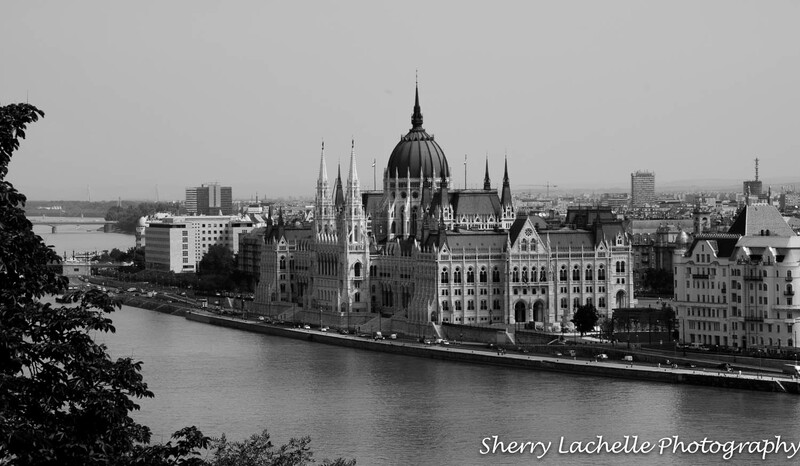 It’s the third largest Parliament Building in Europe.